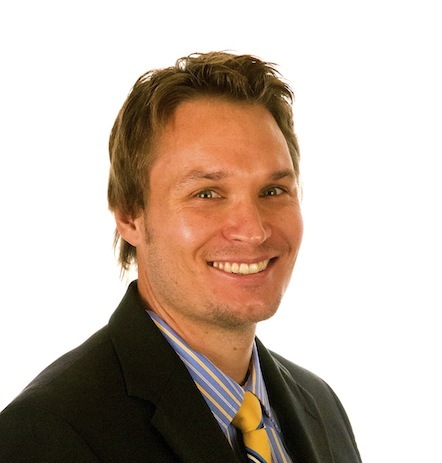 Troy joins The Simple Realty Northwest team to further explore his passion for real estate. He brings an extensive sales and communication background, as well as a complete understanding of the market. He also has a strong background in real estate investment and is very knowledgeable with many types of investment properties. His enthusiasm, strong work ethic, and great negotiating skills make him a great fit for our team. Troy grew up in Denver, Colorado and moved to the Pacific Northwest to explore a new part of the country. His love for the outdoors make Portland an excellent fit. He enjoys rock climbing, mountain biking, camping, and exploring all the NW has to offer.